The sensible manifestation of the presence of our Creator Yahuah was perceived as “fire”, as in the burning bush when Mosheh was called. 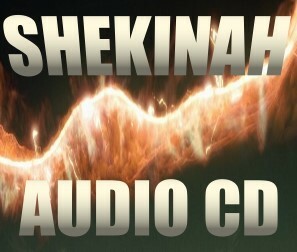 The association of THE NAME with the SHEKINAH has the power to change your religion! The SHEKINAH appeared to guide Yisrael out of Mitsrayim, consume the offering of EliYahu, and came upon the 120 Natsarim at Acts 2. Calling on the Name brings about a “nesting” within the person who submits and obeys the Torah of Yahuah. Your vessel becomes the dwelling place, MISHKAN, of Yahuah. The words SHEKINAH and MISHKAN are directly related.